Angela Black, President and Owner DesignPro Ceilings, is a 2017 recipient of the Akron ATHENAPowerLink program. Akron ATHENAPowerLink® is an advisory program designed to increase the growth and profitability of women-owned businesses. ATHENAPowerLink® helps women business owners take their businesses to new levels by matching them with volunteer advisory boards of subject matter experts for 12 months. Since 1999, the ATHENAPowerLink® Program has been helping women-owned businesses across the country expand profitably through the use of professional advisory boards. The proven business advisory process “links” a business with a volunteer board of advisors recruited from the local community. The board and business owner work together for one year to meet the specific objectives of the business owner. Business owners learn to network, access capital and implement best practices from these volunteer advisors. The program began in 1992 in Pittsburgh, Pennsylvania, when two businesswomen recognized that female entrepreneurs often lack access to valuable advisors and mentors. The premise was simple – boards of volunteers willing to advise women business owners on important issues could help them achieve greater success. 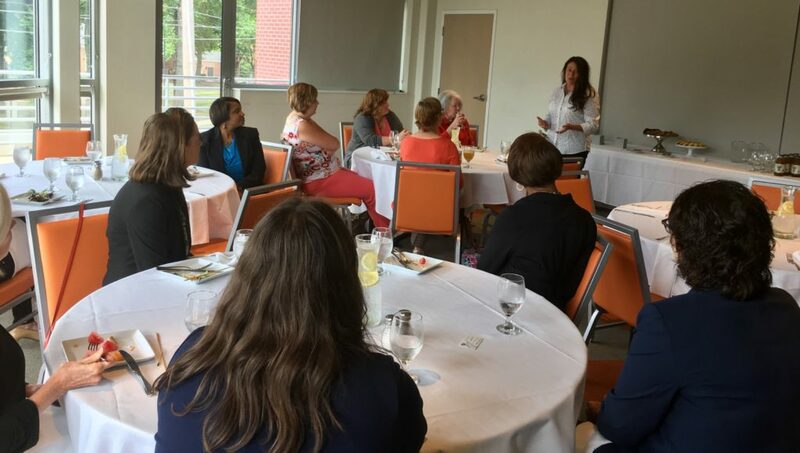 In 2012-2013, ATHENAPowerLink® came to Akron, Ohio through the generosity of our host, The University of Akron Research Foundation to help Akron area women business owners to grow their businesses. Currently ATHENA Akron hosts the program and in 2017, two women owned businesses completed their program. Find out more about our program by reviewing this section of the ATHENA Akron website.